Criminal-justice reform in Connecticut increasingly is being construed as the concealment of criminal records and the enforcement of ignorance against the public. 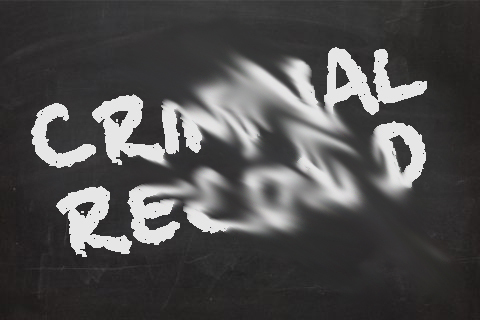 That’s what the legislation before you now would do for records of nonviolent misdemeanors and felonies, sealing the records if the offenders complete their sentences and stay out of trouble for a set time. Chris Powell, former managing editor of the Journal Inquirer in Manchester, is a member of the Board of Directors of the Connecticut Council on Freedom of Information.